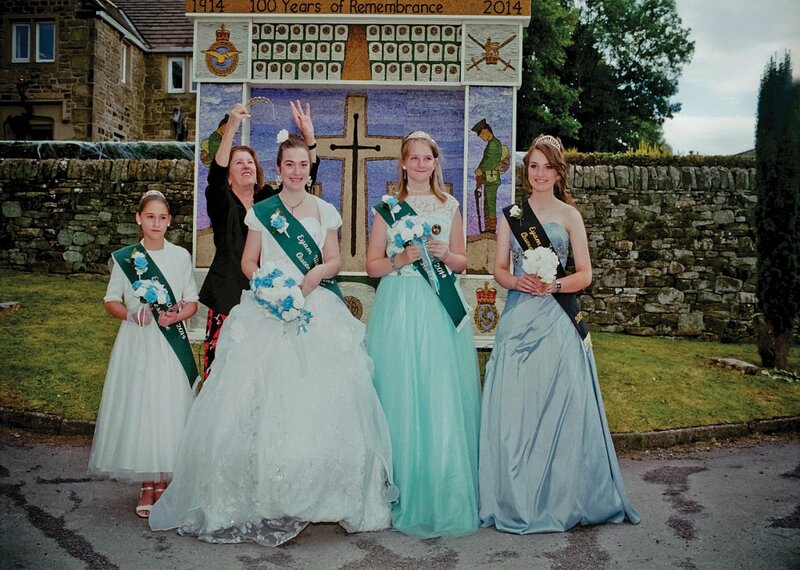 Queen of Wells, Lucy Harrison. "Leaden rain clouds had been building up over Wells from latemorning, and the heavens opened in the afternoon just as the fancy dress judging was getting under way on the Buttlands. Not that this bothered some of the entrants, togged up from head to toe as Daleks, and even a pint-sized version of the Westminster clock tower housing Big Ben. And the rumblings came not from the skies but from ground level -and the thunderous percussion of the Norwich Samba Band." Master Daniel Denzell, Recipient of the third prize St Breward Carnival. 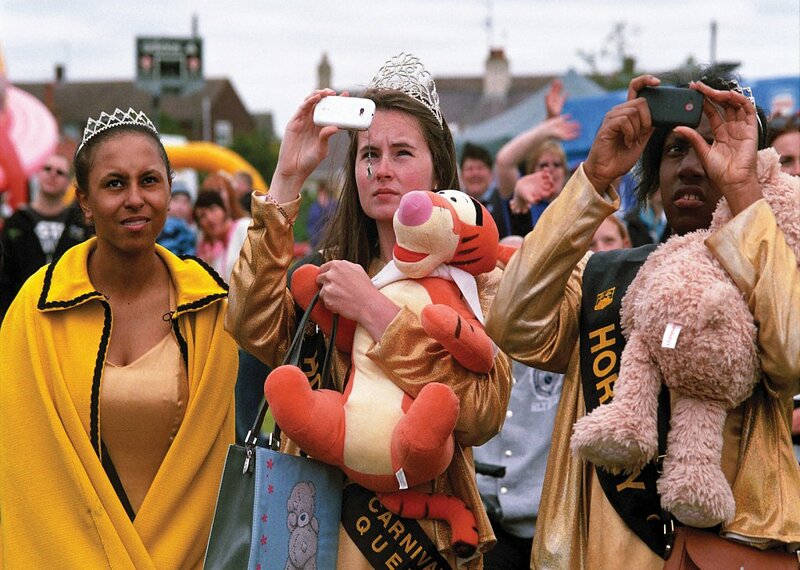 "Carnival Week culminated in a colourful procession of costumed characters celebrating the silver anniversary of the event being reinstated in the village. 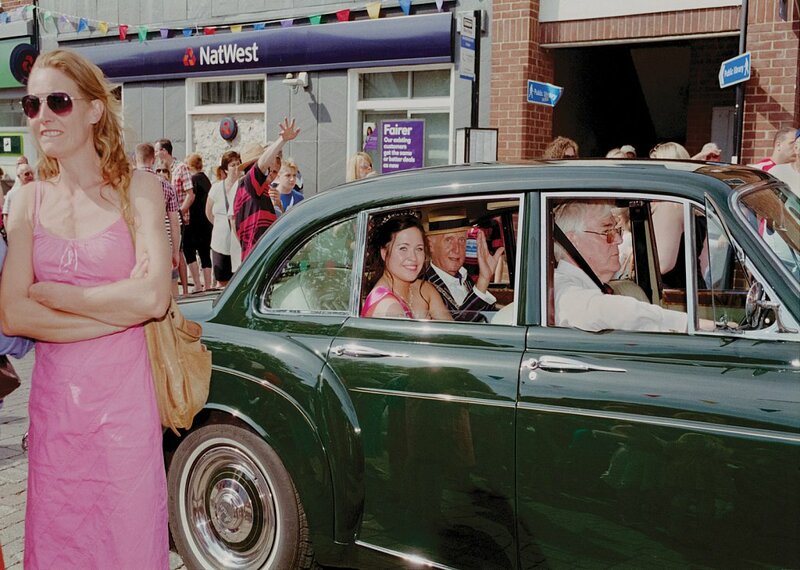 One of the highlights of the procession was the appearance of past village royalty, including the 1948 carnival queen Dora Pearce, who arrived in a chauffeur-driven Bentley. The long and winding procession featured traditional characters, along with topical ones, and was led by members of the North Cornwall Hunt, which is based in the Bodmin Moor village." 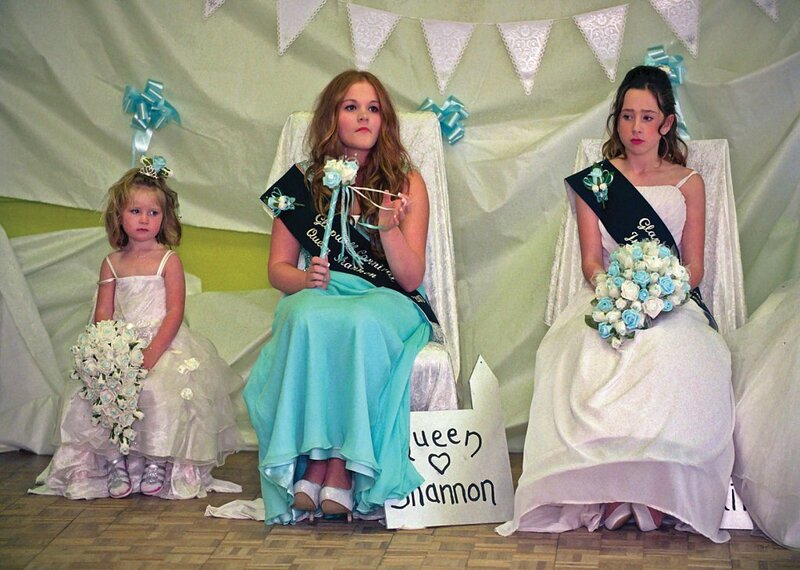 Queen of Glapwell, Shannon Wagstaff accompanied by Princess Aimee Morris & Junior Princess Poppy Mai Emery. 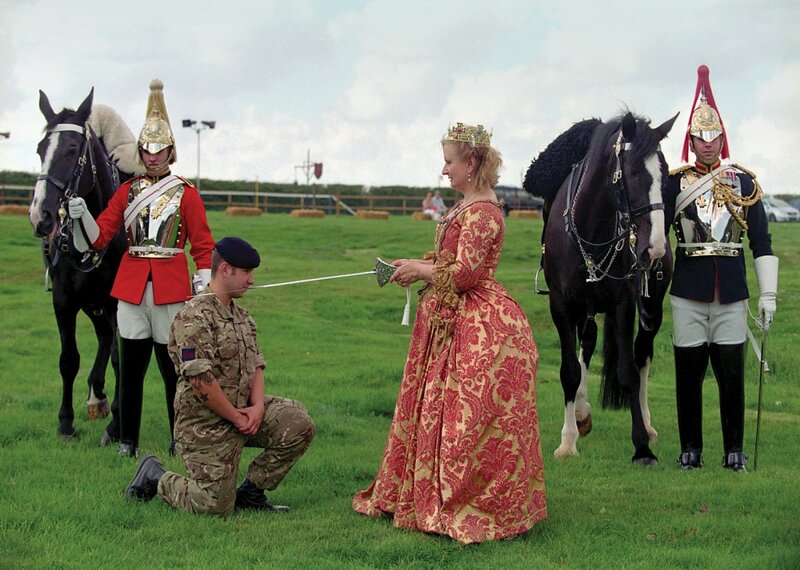 Queen of Lavenham, Jane Franzetta knights Trooper Ryan Hackett of the Household Cavalry. She is escorted by Corporal of Horse Jamie Elliot of the Blues & Royals, & Trooper Jacob Smith Longman of the Lifeguards. 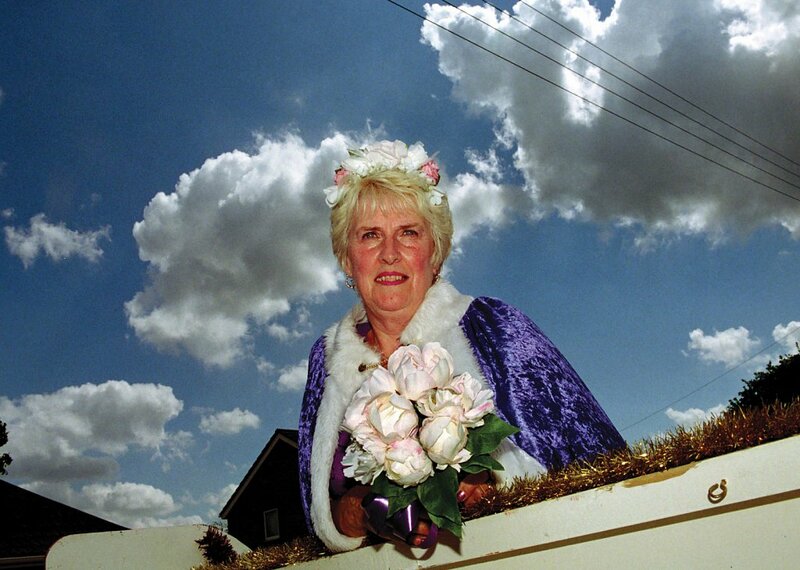 Queen of Sutton on Sea, Ann Moys. "The crowd was also treated to a flypast by an impressive Hurricane from the Battle of Britain Memorial Flight." 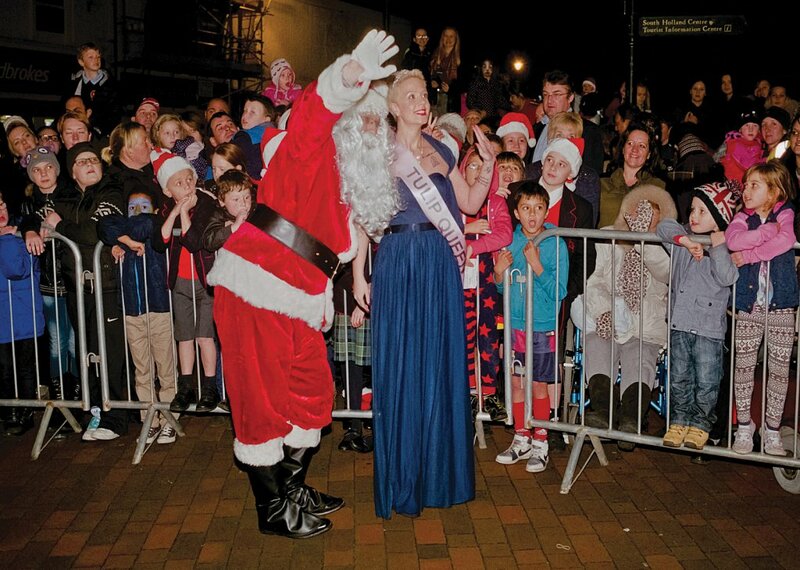 Queen of Tulip Radio 107.5, ambassador for South Holland Amy Cook accompanies Santa Claus as they are greeted by well-wishers. "At one point in the search for Tulip Radio Tulip Queen, it almost seemed as if the young women of the district had turned their backs on the tradition of representing the areaís floral heritage." 1968 Queen of Bamford, Kate Gosney judging the deportment of visiting royalty assisted by her daughter ITV Weather Presenter Kerrie Gosney. "Lost property found on carnival day or during the week, one white New Look cardigan size 12, one black CMD cardigan large, one pair of blue shoes size 4, a small child's drinking cup pink and yellow and pink and white flowered hat found together on bench." 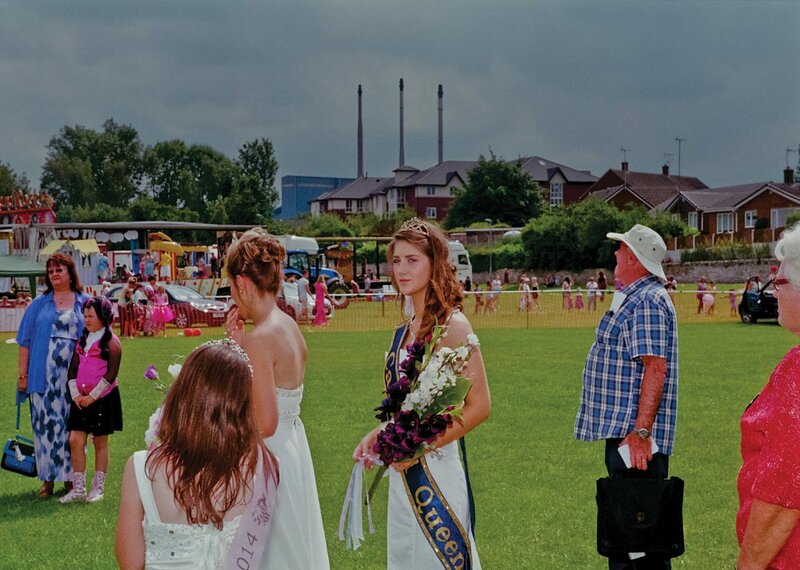 Queen of Knottingley & Ferrybridge, Melissa Green. 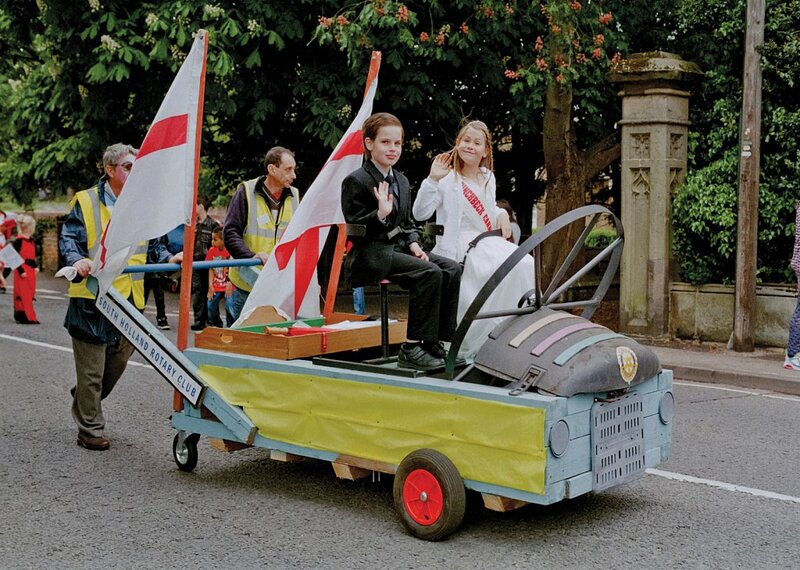 "Another nail in the coffin of Knottingley, future kids will not know what it was like having the carnival community event where all the streets were lined with people. The pubs were full, the park was an attraction. Nothing left in this town now to look forward to." 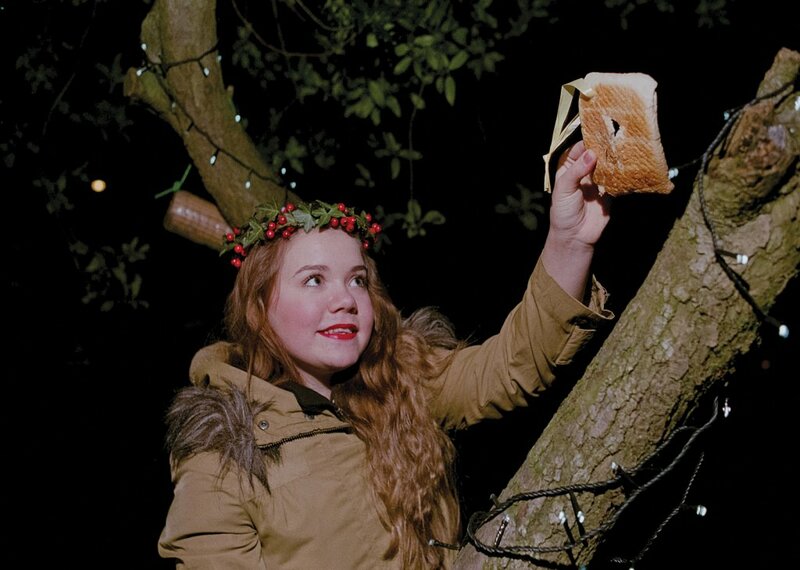 Wassail Queen of Headless Cross, Holly Pound leaves an offering to the sacred robin. "Here's to thee, old apple tree. Whence thou may bud, and whence thou may blow. And whence thou may bear apples enow. Hats-full, caps full, bushel, bushel sacks full. And all of our pockets full too, hurrah! And a little bit to keep under the stairs." 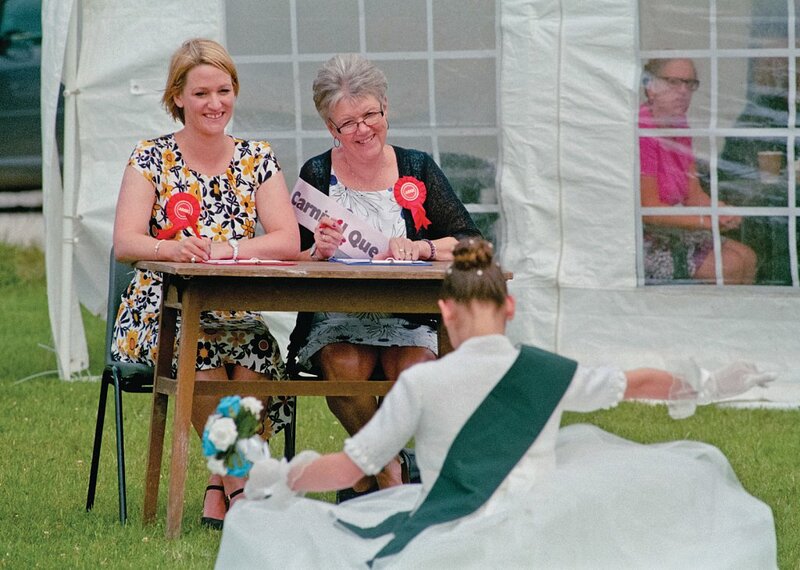 'The girls were interviewed privately at the beginning of the evening by a panel of judges consisting of the Mayor of Swale, Councillor Sue Gent, Councillor Ben Stokes and Asdaís community life champion Claire Fosbeary who is also a former town queen." 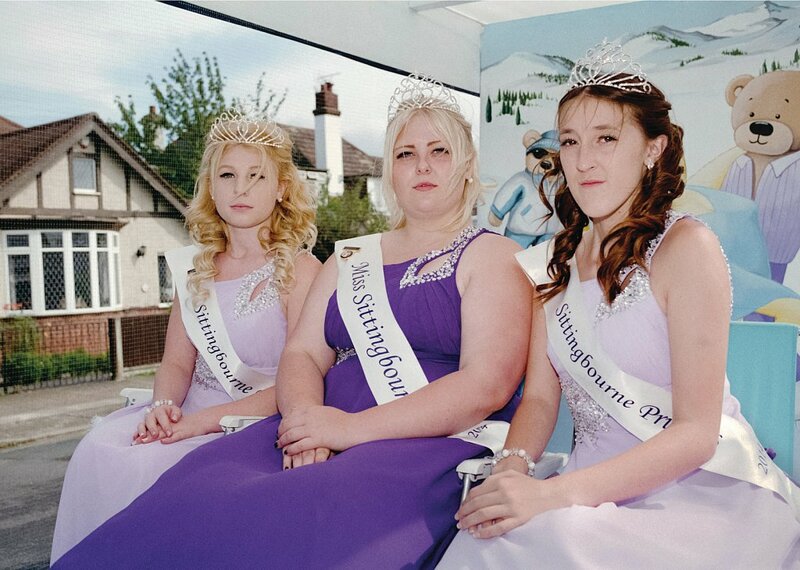 Queen of Sittingbourne, Georgia Lane accompanied by Princess Ashleigh Taylor, and Princess Kendle Hunter. 2014 Queen of Wymondham, Wednesday Bachelor is escorted by Mayor Colin Foulger. They are chauffeured by Mr Mike Collins in his Bentley S3. "Paleontologist and natural historian Wednesday Bachelor, who lives on Elise Way, was chosen to don the prestigious carnival queen tiara." 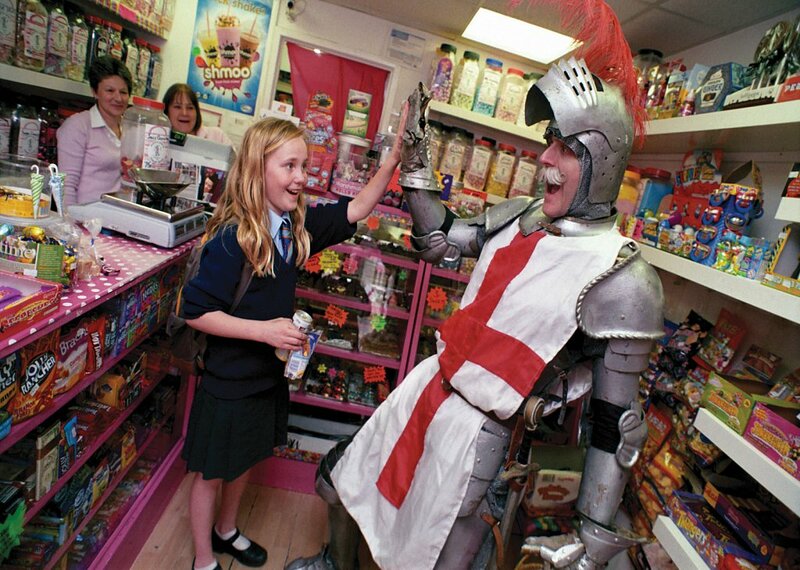 "St George will liberate car parking in Bury St Edmunds." Prince and Princess of Pinchbeck, Jake Winkett & Elizabeth Neal. "This year if you want to enter the Carnival Queen/Princesses/Prince competition you must complete your entry form in advance and you will also need to purchase a ticket to the talent show. This is because we only have a limited number of seats. However if the entrant is also taking part in the show, (say with the Guides), then we only need their competition entry form beforehand as they don't need to purchase a ticket." Hornsey Canival Queen Lauren Black Princess Elijaye Dankwa-Brown (left) & Princess Paris Minta. 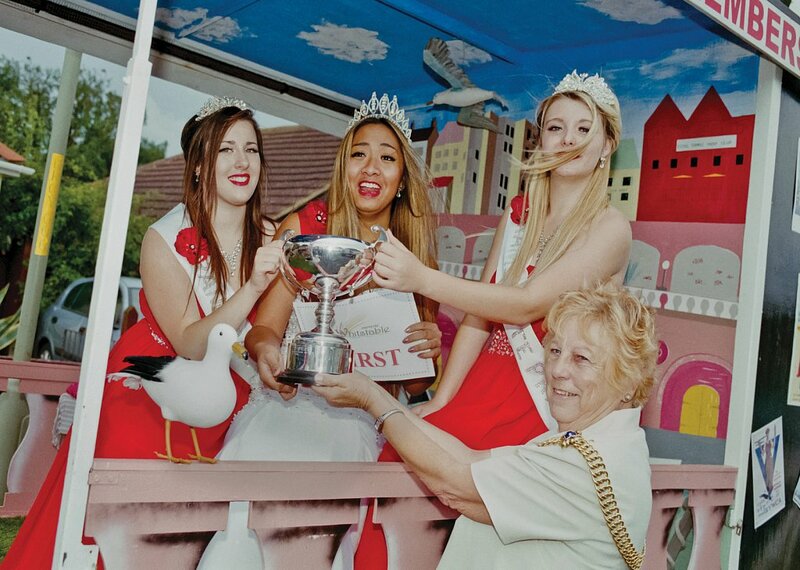 Queen of Ramsgate, Zoe Montellano accompanied by Princess Kirsty Freeman & Princess Cassidy Redford accept the trophy for first prize from Lady Mayoress of Canterbury CouncillorMrs Ann Taylor. "It is beyond me how I've managed to come this far in such a short amount of time, I'd like to thank everyone who has supported me so far, you mean everything and without your help I wouldn't be where I am today. I'm looking forward to being on the court of Ramsgate 2014 with the most loveliest girls. Congratulations to the two lovely princesses I'm so lucky to have with me on this opportunity, proud to say I'm Miss Ramsgate." 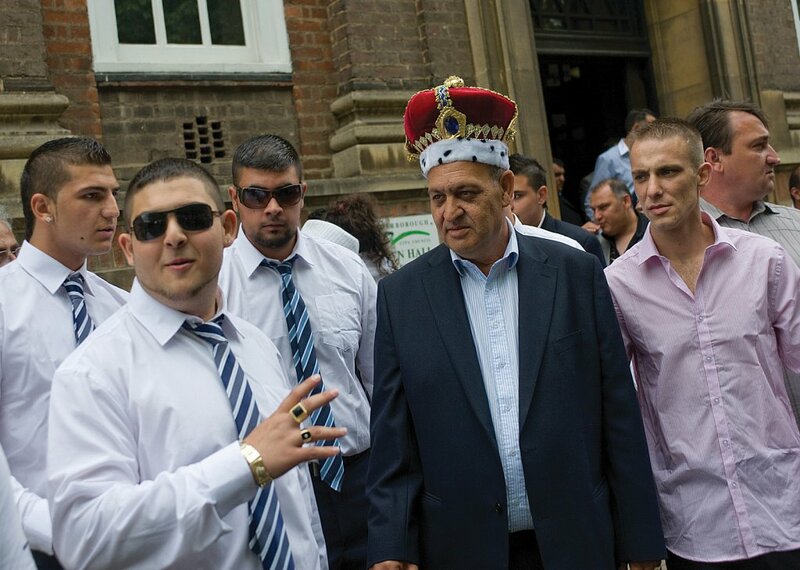 2011 King of the Roma Gypsies of England, Ladislav Stojka. "50 years ago they used to fight for the title. Whoever is the strongest is the king, but not now. Now it's a democracy." 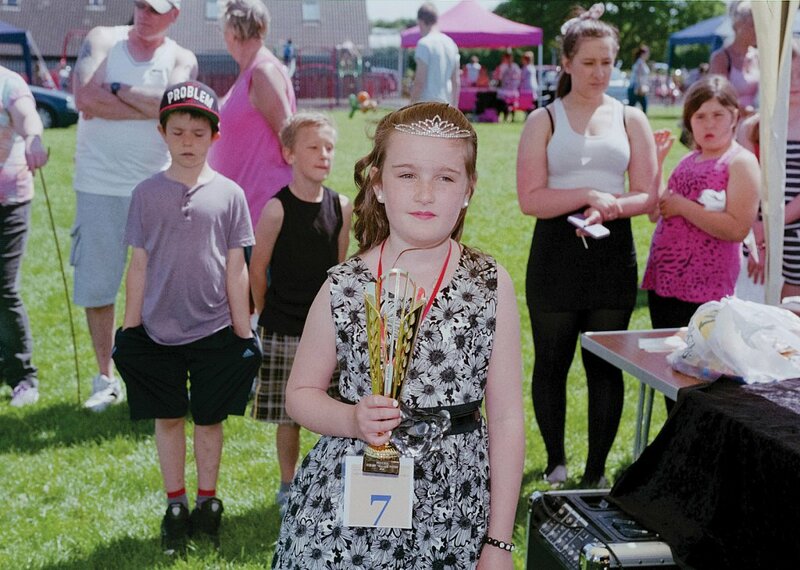 May Princess of Skegby, Jasmine Hannant. "Community-minded residents in Skegby are organising a village fair to try and re-ignite some of its lost community spirit." Queen of Eyam Wakes, Beckii Brindley is crowned by Mrs Felicity White. She is accompanied by Junior Queen Holly Thornton, Personality Queen Sophie Kellett, and Retiring Queen Sophie Andrews. "If thereís one thing Iíve learned in life, itís to fight. Fight for whatís right. Fight for what you believe in, whatís important to you. But most importantly, fight for the ones you love, and never forget to tell how much they mean to you while they're still alive." Queen of the Bailiwick of Jersey,Battle of the Flowers Rebecca Houze. 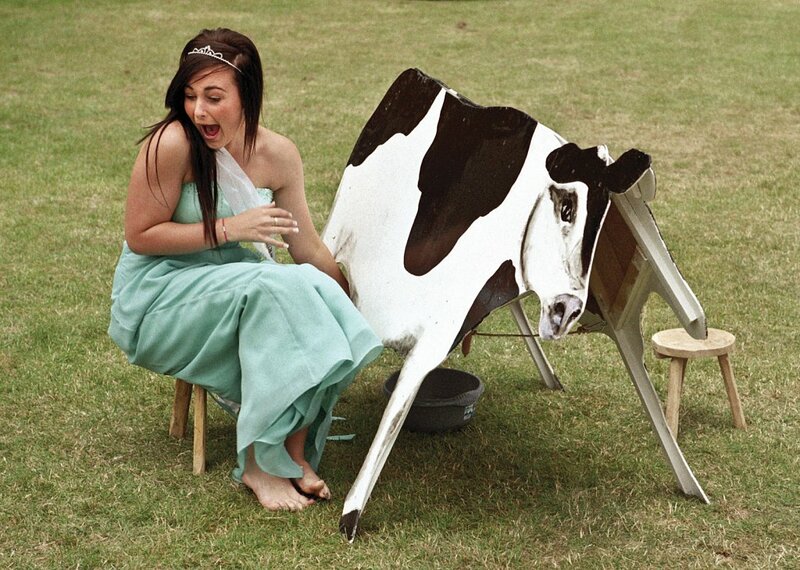 "My ambition is to get young people interested in Jersey dairy and the Jersey new potato." 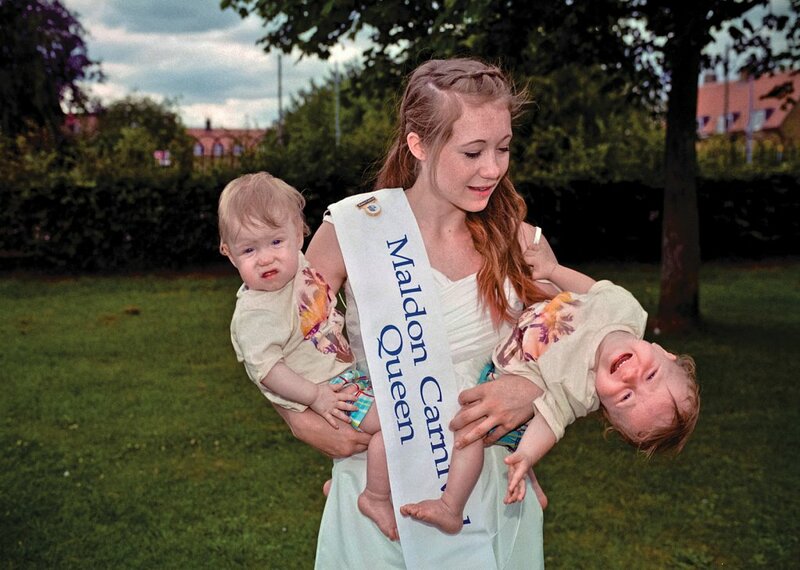 Queen of Maldon, Sacha Willett with twins Oliver & Jack. 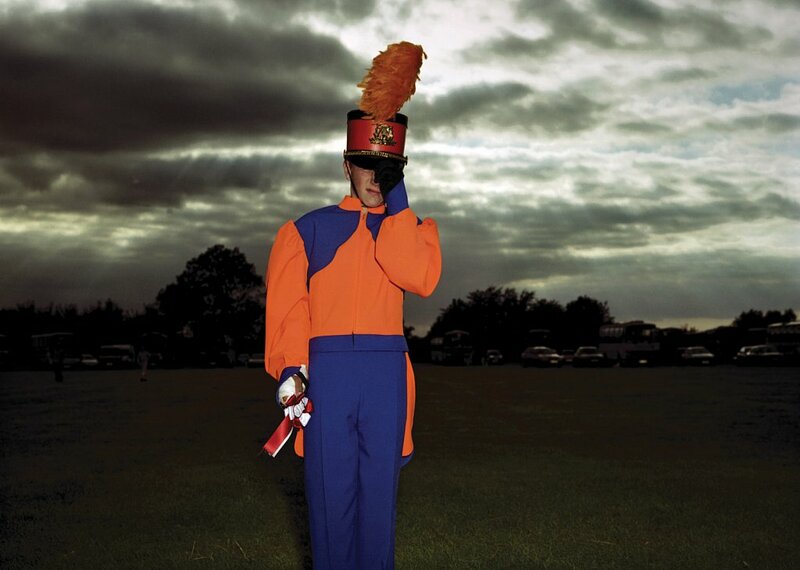 "At this time, all forthcoming carnival events are suspended."